Recollections of loneliness and solitude are rife in the hearts of men who take their military service at Matsu. Yet, it's because the strategic importance and various control measures that preserve complete settlements in Qinbi, Beigan and Jinsha, Nangan, where eastern-Fujian-style old houses are still standing today. On the island, you can see tunnels, fortresses, military strongholds built everywhere on the basis of rough, dangerous sea-eroded terrain after the KMT retreated to and defended Taiwan against the CCP (Chinese Communist Party). Paddling a canoe on the sea, you can scrutinize the extraordinary workmanship of nature in the Beihai Tunnel. Besides, brewed with pure underground water, Tunnel 88 Kaoliang matches perfectly with seafood, such as percebes, barnacles, and mussels. 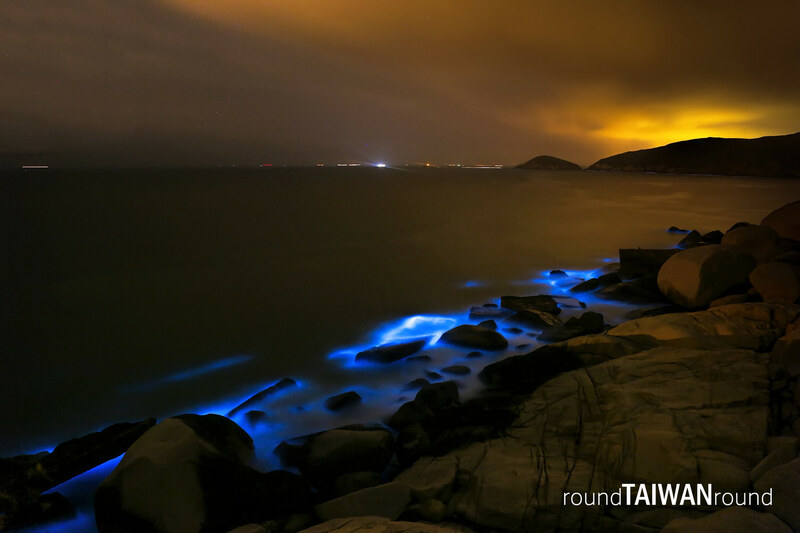 But the real climax is the sea of stars that can only be seen in the coast of Matsu in spring.